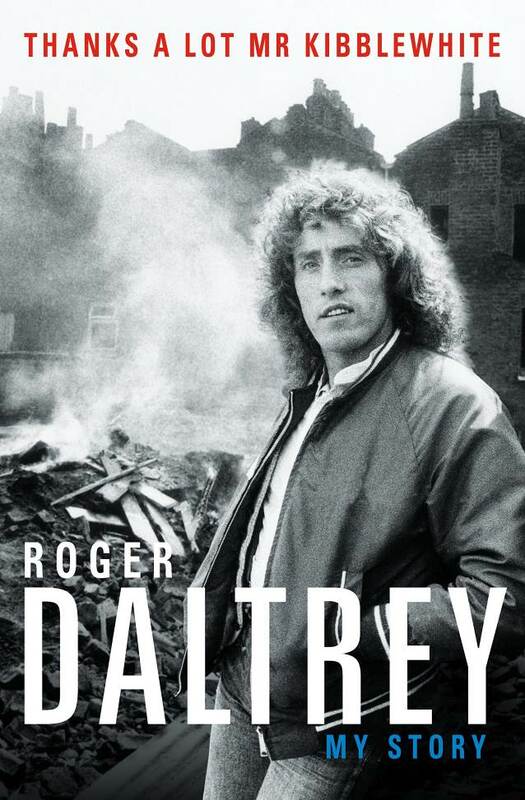 THE WHO singer Roger Daltrey's long-awaited memoir, "Thanks A Lot Mr. Kibblewhite: My Story", will be published in the U.K. on October 18 and in the U.S. on October 23 via Blink Publishing. 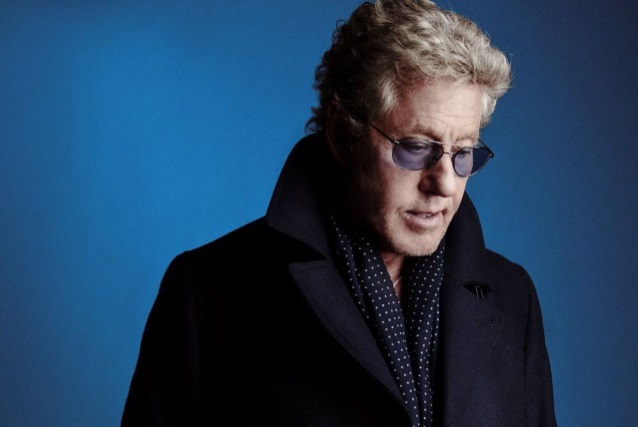 "Thanks A Lot Mr. Kibblewhite: My Story" will take readers through Daltrey's 50-year career with THE WHO and their 100-million record-selling success, not to mention a solo career that spanned eight studio albums. This isn't just a rock 'n' roll memoir; it's also a glimpse into life in Britain from the 1940s to the 1970s, a tumultuous time of change. Born in the heart of the Blitz in March 1944, he fought his way (literally) through school and from poverty. It's a fascinating story of hard work, resilience and breathtaking energy. A daytime worker at a sheet metal factory, Roger first assembled THE WHO in 1961, recruiting John Entwistle and agreeing to John's proposal that Pete Townshend should join. Daltrey was the band's voice, a powerhouse of a frontman known for his stage presence and energy. He was inducted into the Rock And Roll Hall Of Fame in 1990 and the UK Music Hall Of Fame in 2005. Roger said: "It's great that I've found a young enthusiastic publisher, an upstart in the world of books, to publish my story. It feels like the right fit. "I've always resisted the urge to 'do the memoir' but now, finally, I feel I've enough perspective. "When you've spent more than half a century at the epicenter of a band like THE WHO, perspective can be a problem. Everything happened in the moment. One minute, I'm on the factory floor in Shepherd's Bush, the next, I'm headlining Woodstock. "It's taken three years to unpick the events of my life, to remember who did what when and why, to separate the myths from the reality, to unravel what really happened at the Holiday Inn on Keith Moon's 21st birthday. I hope the result is more than just another autobiography. "I've been lucky enough to live in interesting times. I've witnessed society, music and culture change beyond recognition. That I'm still here to tell my tale when so many others around me didn't make it is nothing short of a miracle." Ben Dunn, the well-known publisher and managing director of Blink Publishing in England, said: "Roger Daltrey has written a quite brilliant memoir: engaging, funny and filled with amazing anecdotes; it's one of the last great untold rock legends, and we are so pleased that Roger has chosen Blink Publishing to help tell his fascinating tale."